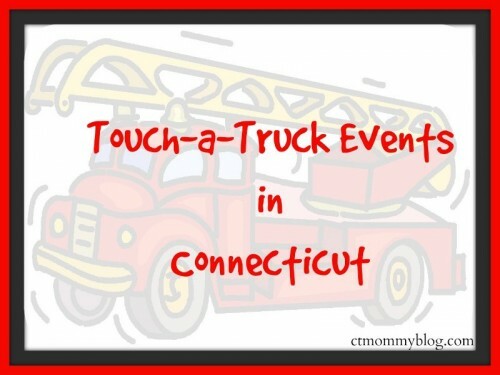 Touch-a-Truck events are popping up all over the state of Connecticut throughout the spring and summer months. 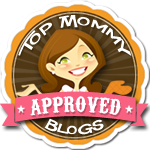 Little ones get to live out their biggest dreams of climbing aboard trucks, big and small. They get to pretend to drive, honk horns, and talk to the drivers. It’s a really fun event. I’ve created a list of upcoming touch-a-truck 2018 events in Connecticut. Some programs have special times when they go “horn free” since the beeping noise can become a little overwhelming. This list gets continuously updated as more dates become available. Be sure to check back for additional events.